Want to give your child a birthday party to remember forever? We offer a range of creative and themed packages for children of all ages. For bookings & enquiries please contact the events team. Please note, a minimum number of 10 children applies to all party packages. 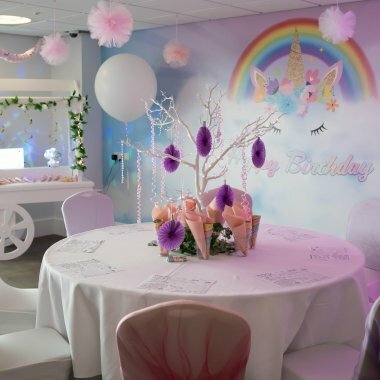 Treat your little one to a magical Unicorn-themed party. 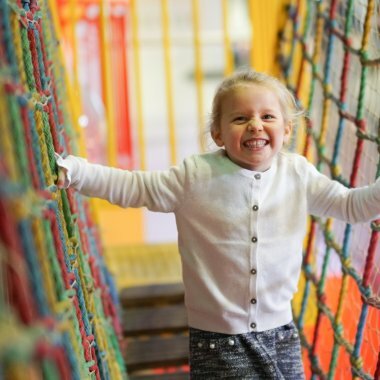 Enjoy a birthday meal and free time in the Adventure Cove Soft Play Area. Children will also be provided with party games, themed balloons and party bags. 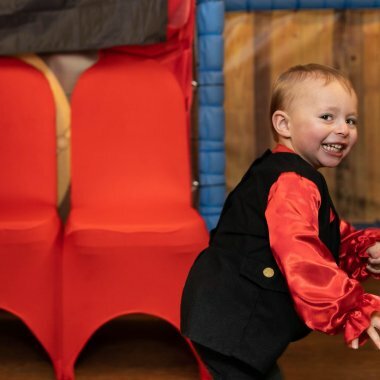 Let your child be a pirate for a day at the Grand Pier with your very own Pirate-themed party room. Enjoy a birthday meal and free time in the Adventure Cove Soft Play Area. Children will also be provided with party games, themed balloons and party bags. Our Grand Pier Star Parties are non-stop fun in the Adventure Cove soft play area, plus a birthday meal in the Cove Cafe. Invitations and Party Bags are included. 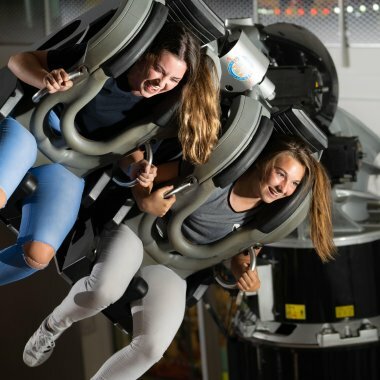 Aimed at slightly older children, our fantastic Teen Party package is a self-led experience which gives you the flexibility to choose which rides and attractions you and your friends enjoy on the day. Includes all-day unlimited ride wristbands and a hot meal in our Boardwalk Restaurant. 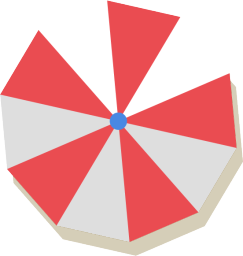 A party package ideal for younger children. Enjoy all-day unlimited kiddie’s wristbands with unlimited access to six of our child-friendly attractions and a hot meal in our Boardwalk Restaurant. Minimum number of 10 children applies. 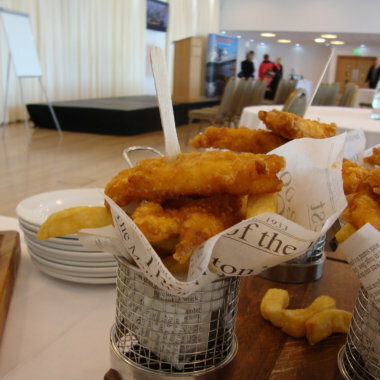 Looking for function rooms in Weston-super-Mare? 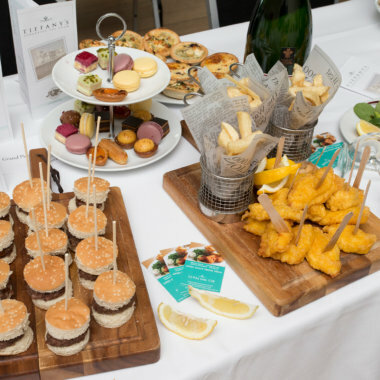 We offer versatile and innovative spaces that are perfect for corporate hire. For bookings & enquiries, please contact the events team. 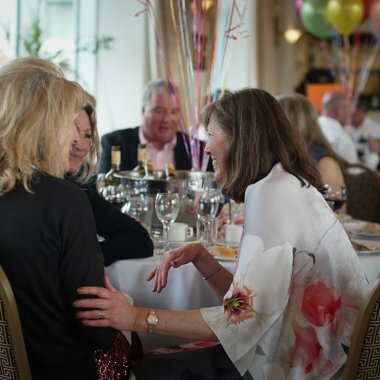 It was a pleasure from start to finish – you made the booking process extremely easy, we were delighted with the venue and welcome we received, and the facilities, service and catering were all excellent. You demonstrated great customer service and the personal touch all day. From huge welcome signs, bespoke clear instruction sheets, friendly and knowledgeable staff, to giving us a stick of seaside rock each. We’ll be sure to recommend your venue to others, and we hope to return at some point in the future. The Regency Suite is a beautiful room situated on the top floor of the Pier. 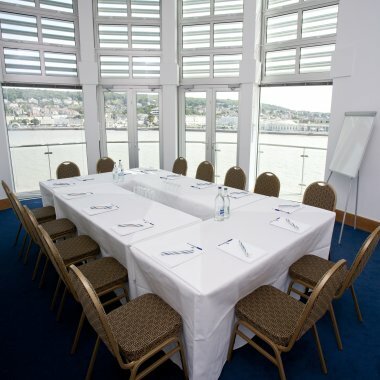 Stunning panoramic views of the bay and a large balcony provides a great outside area for delegates to enjoy during breaks. An intimate semi-circular room with stunning elevated views of Weston's shoreline, set on the top level of the pier. This facility is the perfect location for smaller groups sizes of 5 – 16 delegates and larger numbers of 25 can be accommodated theatre style. 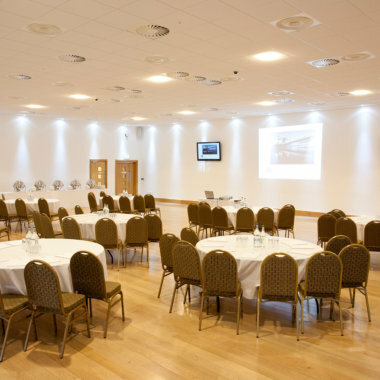 This room is provided complimentary within our Day Delegate Package. The Coral Room is situated in the heart of the main pavilion, on the first floor. This makes access to our rides and attractions exceptionally easy and provides a great room as a base for team building activities. 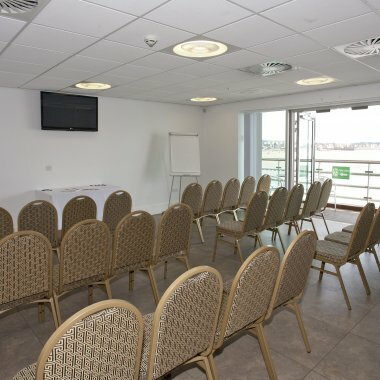 This room is provided complimentary within our Day Delegate Package. The Grand Pier is a truly unique and iconic venue situated in the historical seaside town of Weston-super-Mare. The idyllic location, a quarter of a mile out to sea, boasts spectacular sea views and is the perfect location for your ceremony, wedding breakfast and evening celebrations, with a range of packages to suit all budgets. Visit out dedicated weddings website to view our wedding packages. 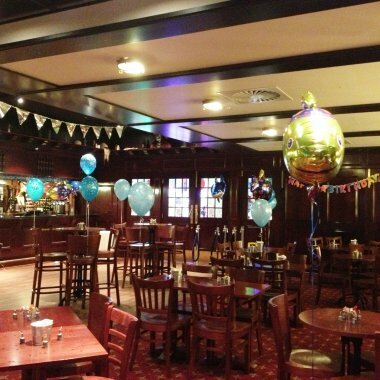 Why not hold your private party or event in one of our highly versatile rooms? Whether you’re planning your birthday bash or staging a charity ball, there’s no better place to celebrate. The Captain Jacks Bar is a fun, pirate-themed venue situated on the south side of the Pier overlooking Brean Down. A large adjoining conservatory provides a fantastic place for guests to enjoy drinks while taking in the panoramic sea views. A band can set up in the bar or conservatory. Caters for parties for up to 150 guests. Available for private hire from £200. The Regency Suite is a beautiful room situated on the top floor of the pier. Stunning panoramic views of the bay and a large balcony provides a great outside seating area for delegates to enjoy during breaks. The venue offers a private entrance foyer, lift and exclusive bar. Tiffany's is an elegant, Edwardian style venue situated at the back of the pier with stunning panoramic views of the bay. With gorgeous drapes framing large windows, it has excellent natural light and is a perfect venue for an intimate event. The room comes complete with a full bar and private decking. Caters for a maximum of 150 guests. Available for private hire from £400. 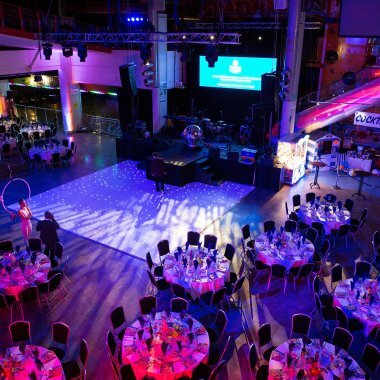 Our largest event space, the Great Hall is transformed from its daily arcade and ride use into a unique event venue guaranteed to impress your guests. A large bar, stage and dance floor can be provided on request. This venue is perfect for banqueting events for up to 600 guests, and live music events with a capacity of 2000 guests. For a bespoke quotation based on your requirements, please contact the Events Team. Celebrate your prom or leavers' ball in style at the Grand Pier. 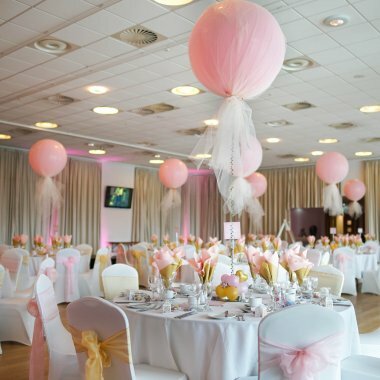 With a large capacity, beautiful function suite and stunning views, allow us to create the perfect Prom for your school. From our fascinating history to our thrilling attractions, the Grand Pier is the perfect setting for an informative and memorable day out for pupils of all ages. We have a range of packages for you to choose from. Alternatively, please contact our Events Team if you have a specific requirement for your visit. Pre-booking Essential. Timings, height and age restrictions apply to all packages. All day unlimited fun for little ones. Maximum height 148cm. Package includes admission and Unlimited Kiddies Wristband with access to 6 rides and attractions. Enjoy all day unlimited rides at the Grand Pier.